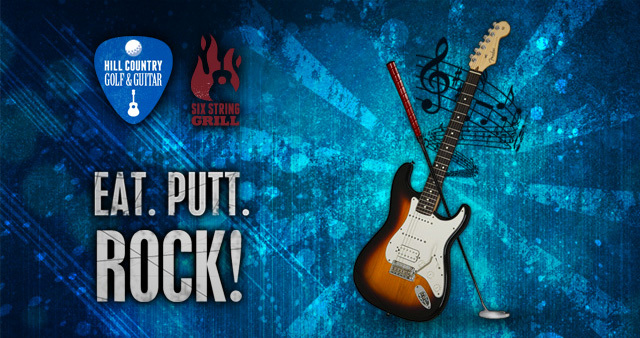 Hill Country Golf & Guitar and the Six String Grill is the only destination restaurant of its kind featuring a premium mini-golf experience under a roaring waterfall and live, local music. Opening in Fall 2014. TVI ran multiple campaigns and designed a coming soon page for HCGG to start building buzz for the new complex. Visitors to the page could stay informed on the construction progress by checking their blog or by signing up to the mailing list. The first 1,000 people to sign up would also receive a free round of golf. 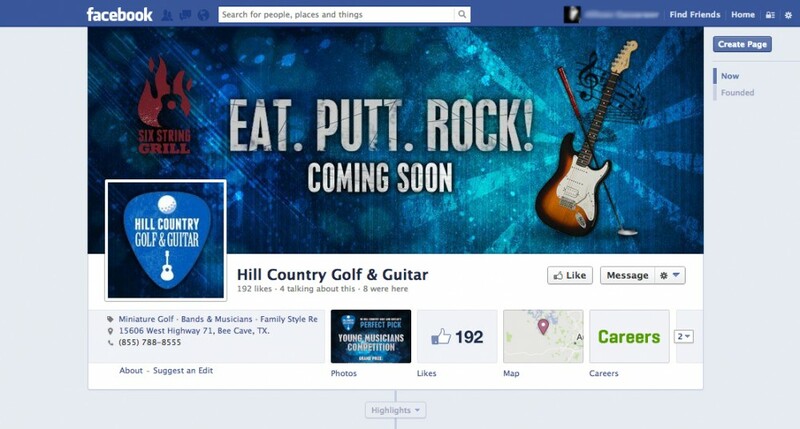 Not long after, TVI began working on the UX and UI for Hill Country Golf & Guitar’s new website. 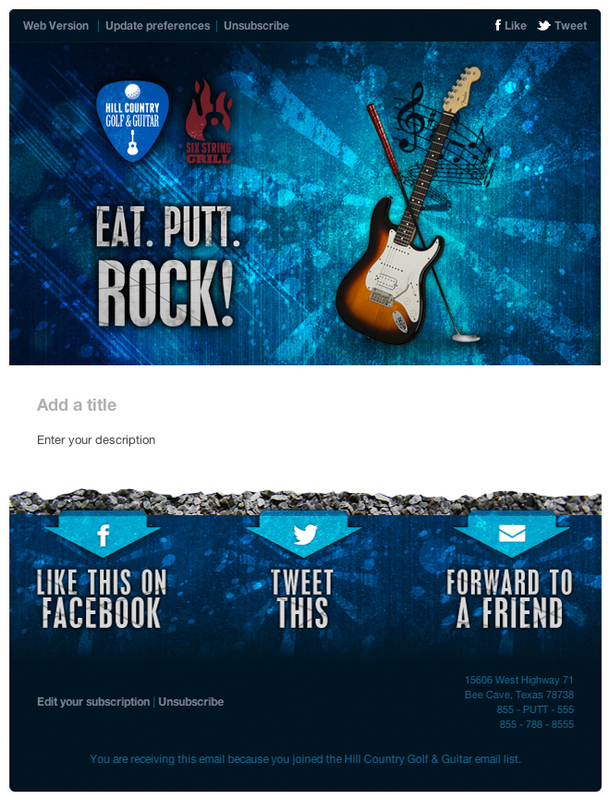 Featuring 4 unique funnels, the visitor would have a different visual experience depending on what part of the site they were viewing: Eat, Putt, Rock, or Our Story. Integration with Twitter and Instagram also makes it easier for customers to connect with the venue. 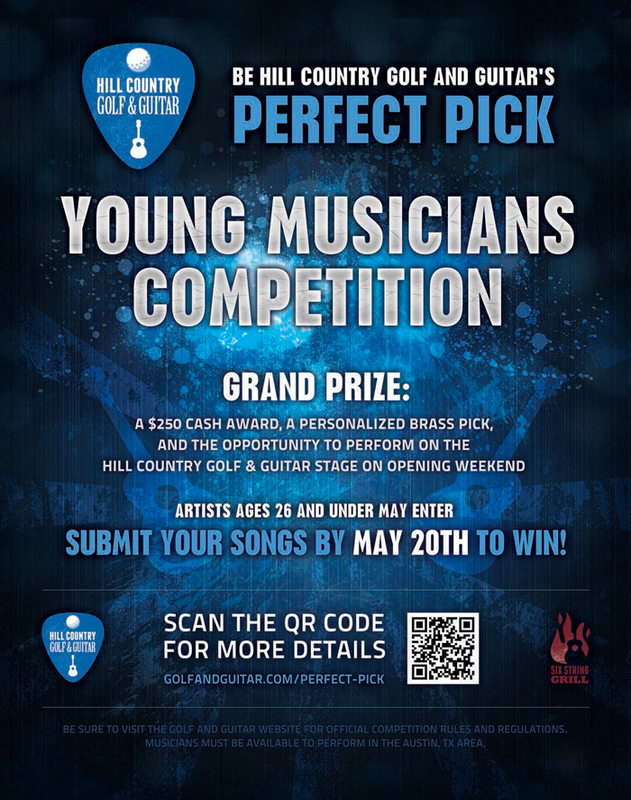 Part of creating the initial buzz included creating an animated video to give Austin an idea of what they could look forward to when Hill Country Golf & Guitar opened in Fall of 2014. We created a script to highlight the different elements of Hill Country and the proceeded with storyboarding. After finalizing the script and recording the dialog with a voice actor, TVI moved forward with sourcing imagery and sound to produce the final video.